Beautifully renovated --not just remodeled -- four-bedroom, three-bath home in Countrywood of Clinton! So much space inside and out, and freshly painted interior and new laminate flooring. An outstanding home for family living or entertaining, you’ll be taken with the options it offers. Formal living room, two large dens, and a completely redone kitchen with attached open dining area. The kitchen has new cabinets, new granite countertops, new stainless appliances and a huge granite dining bar separating the kitchen from the dining area, which will easily accommodate a table for 12. The dining bar can seat another half dozen. Corner lot, side entry driveway off the cul de sac. Huge backyard with lots of yard, plus and also a wonderful pool. 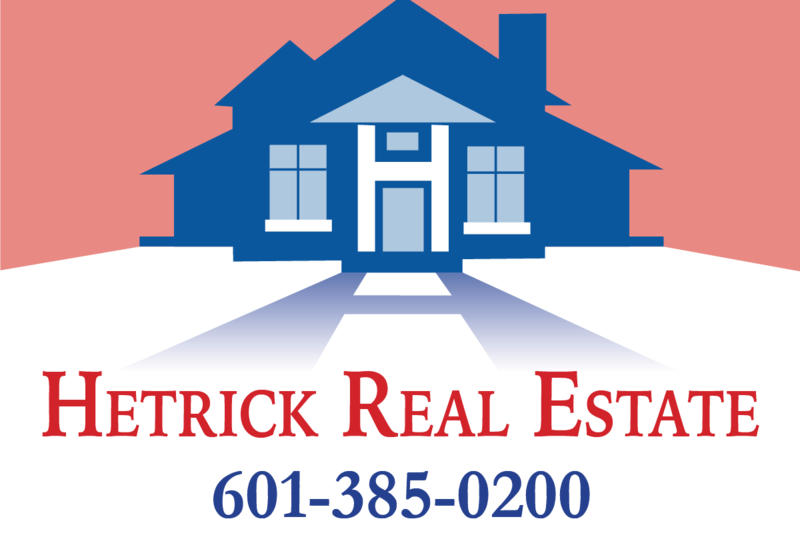 Located less than a mile off I-20, Countrywood is a five minute drive to Mississippi College and Olde Town Clinton, and offers excellent access to Downtown Jackson and Vicksburg via I-20, and Madison and Ridgeland and Port Gibson via the Natchez Trace. 2780 square feet. Always speak with your REALTOR for accurate valuation information.